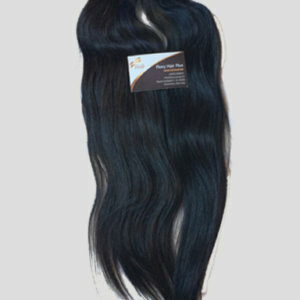 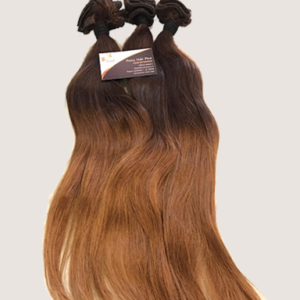 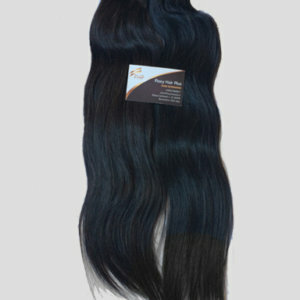 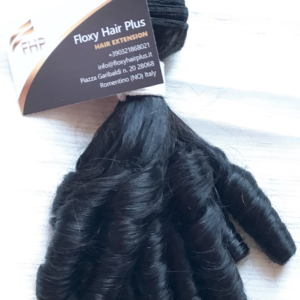 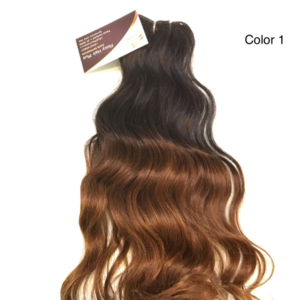 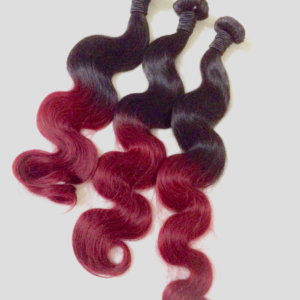 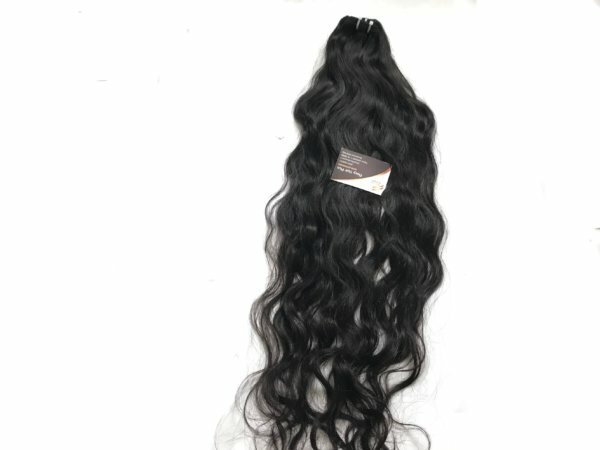 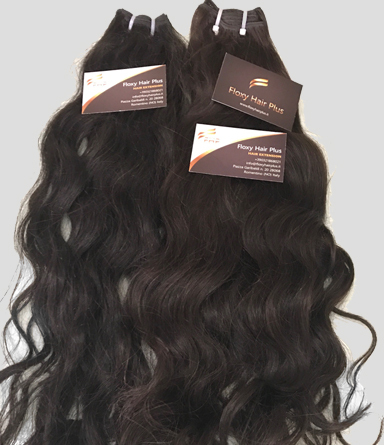 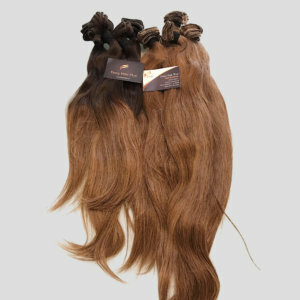 Virgin Indian remy hair extensions are natural and typically come between a color 1B and 2. 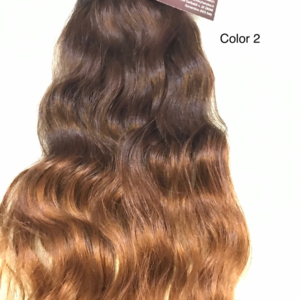 Wavy hair texture is very versatile: this hair can be worn one length or in layers—the natural wave pattern is simply gorgeous. 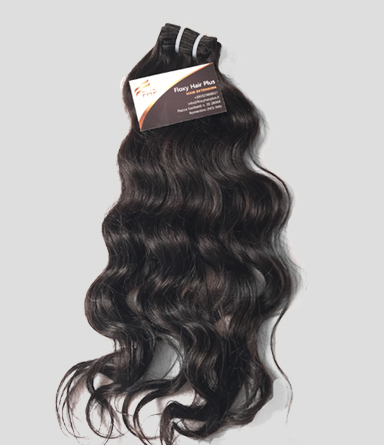 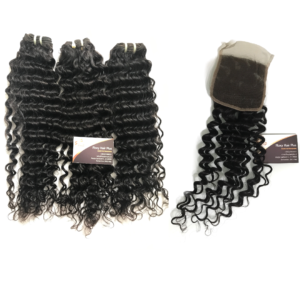 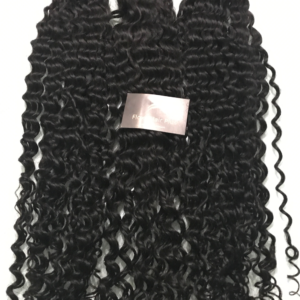 This wavy holds curls beautifully and flat irons smooth and straight. 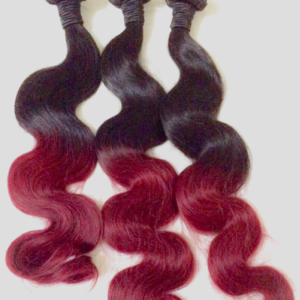 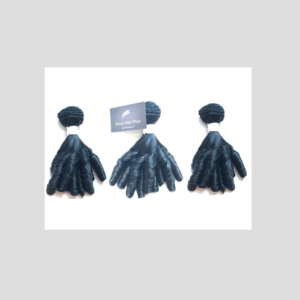 Each bundle is approximately 100g.